This Ad Targeting Policy describes how we use and share data for online targeted marketing purposes. Your inferred and expressed interests, including transactional information and product interests we derive from your visits to some of the sites listed above. The recipients of this information use it to develop and deliver targeted advertising on our websites and on the websites of third parties. The information is used only for marketing purposes. It is not used to make targeted offers that are priced differently based on estimated purchase ability. The targeted advertising resulting from this information sharing is related to common product and service categories, such as magazines, subscriptions, weight-loss programs, supplements, books, events, online summits, and similar categories that you see advertised routinely. These advertisements are not based on data relating to adult content, individual or aggregate health information or records, or information relating to your financial accounts. We may display various types of advertisements on the sites you visit (including sites such as Facebook and Google) for a variety of reasons. In the same way that we use information about you to customize or personalize the content or services we provide, we may also use information to make the ads you see more relevant for you, and more effective for advertisers. We may also use information from other companies or sites to assist in determining the effectiveness of advertising. In some cases, the ads shown to you are based on your activity on our sites or on other sites or information appended from offline sources. This is often called targeted advertising, behavioral targeting, interest-based advertising, or customized ads. When you visit one of our sites, you may receive a “cookie” or other technology that helps us note, in an anonymized way, that you visited that site. This information is then used to help us display ads that are more relevant, both on our sites and on other sites (including the Google Ad Network, Facebook, Twitter, and other ad networks and social platforms). Note that the information shared with advertising networks is always with a unique identifier, and does not include personally identifiable information such as your name, email address, etc. While it is not possible to turn off all advertising, you can use your browser to control your experience. When you clear the cookies in your browser, you may clear the information used to build a behavioral profile. Depending on the browser you are using, you can also choose to block third party cookies (such as cookies from ad networks) or browse in a private browsing mode. As new technologies emerge to control your experience, we may provide additional information or instructions to manage your preferences. Many opt outs are based on a cookie set by your browser that prevents the collection of data connected to a unique anonymous ID. If you opt-out using this method, the opt-out will generally last for 1-5 years. Please note that clearing the cookies in your browser may cancel the opt-out. In conjunction with the Digital Advertising Alliance, we offer the Cookie Protector, which will ensure that your opt-out settings persist regardless of clearing your cookies. We are in compliance with the requirements of COPPA (Children’s Online Privacy Protection Act), we will not request any information from anyone under 13 years of age. Our website, products and services are all directed to people who are at least 13 years old or older. 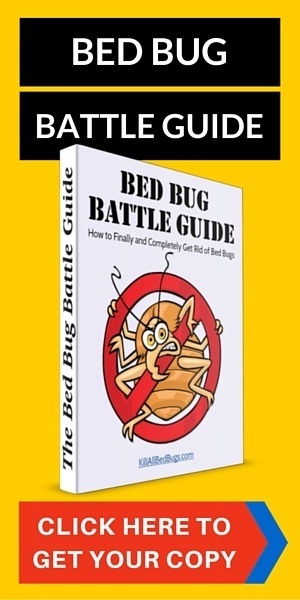 Are You Ready to Permanently End Your Bed Bug Nightmare? 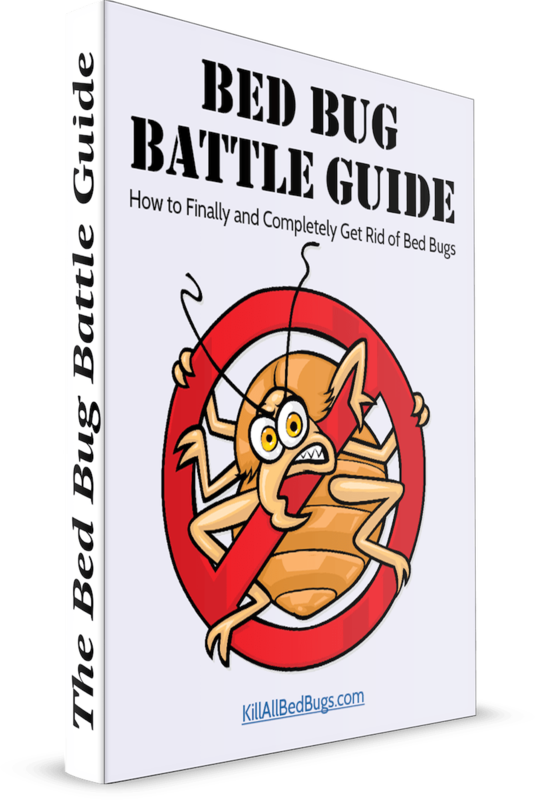 This is the exact, step-by-step method we have used to help countless people finally and permanently get rid of bed bugs. Yes, I'm Ready! Give Me the Guide!